Solahart Fremantle are able to provide servicing to almost all makes and models of Solar Hot Water system. 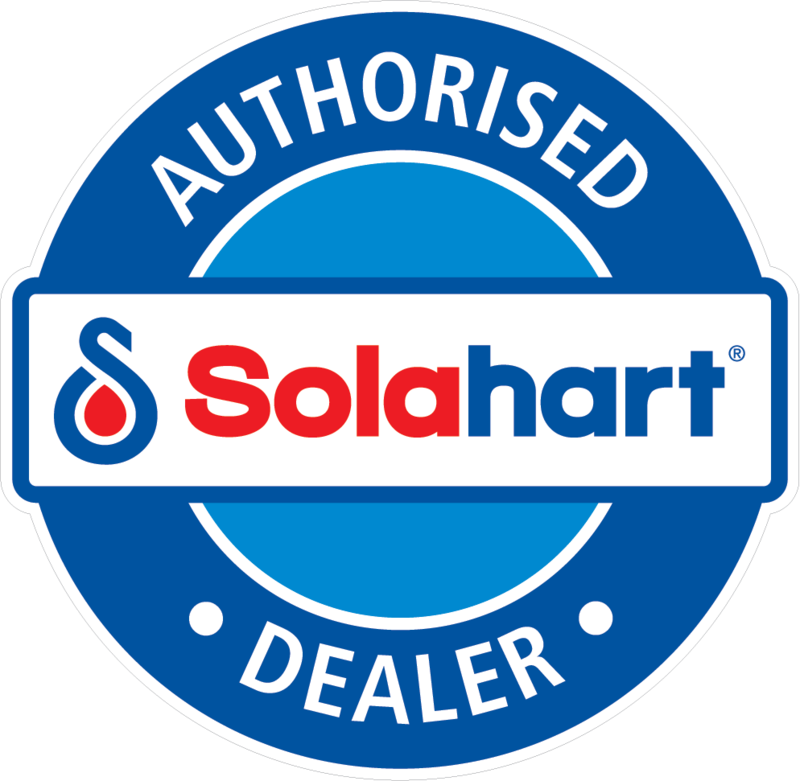 The Solahart systems are recommended to have a service performed every five years. On this service, the Plumber will change the Anode inside the tank which needs to be changed every five years on most models (the FreeHeat systems require the Anode be changed at ten year intervals). The Plumber will also replace the HT55 valve and conduct a full check of the system for any potential problems. This service can only be carried out by a Qualified person and only genuine replacement parts should be used on this water heater. Contact us today on 9314 1000 or info@solahartfremantle.com.au to book in a service on a day and time that is convenient for you.